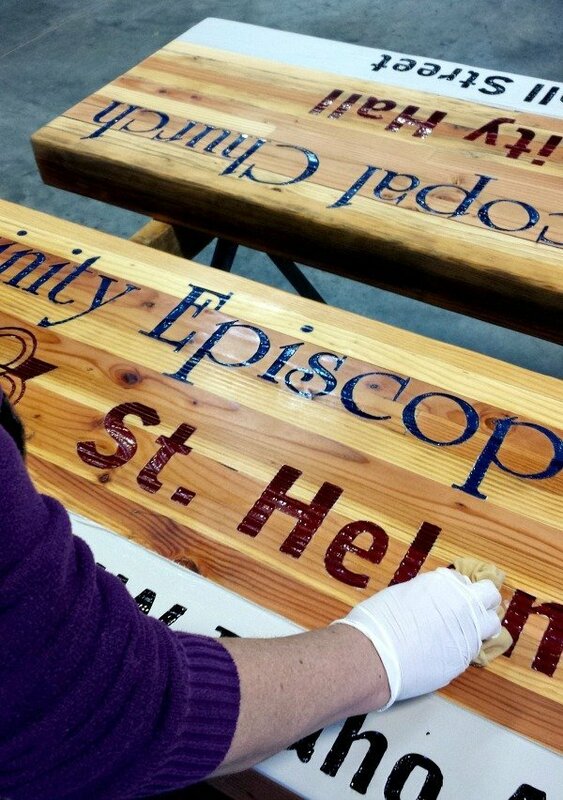 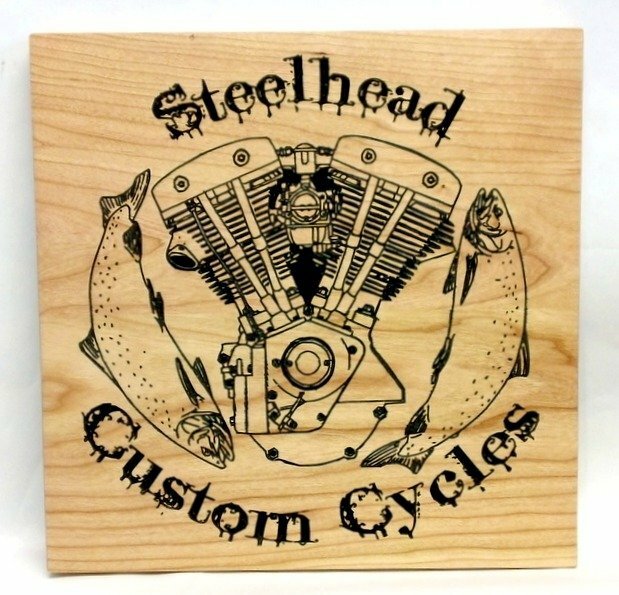 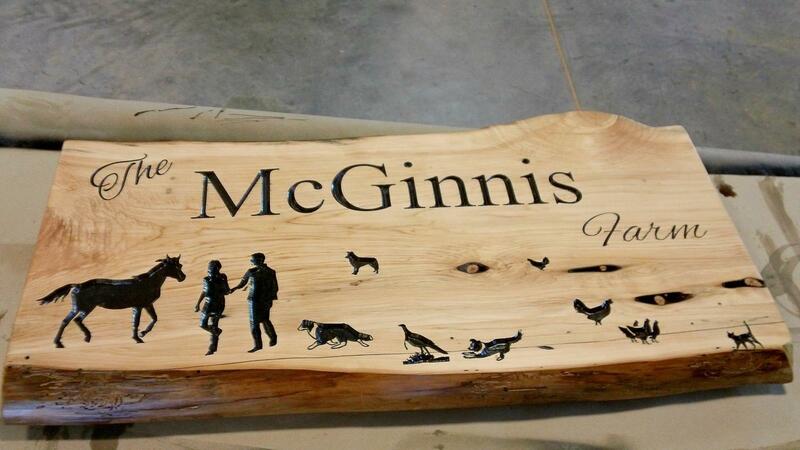 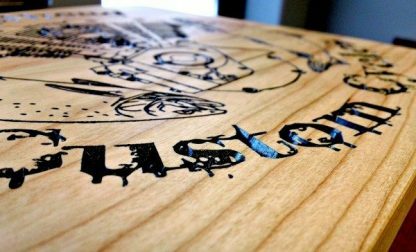 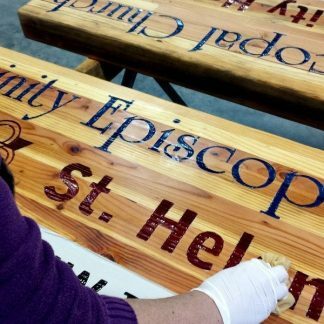 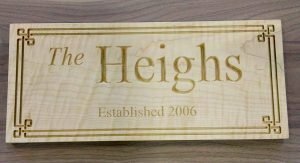 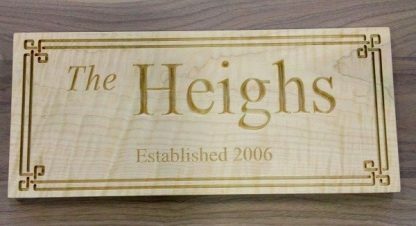 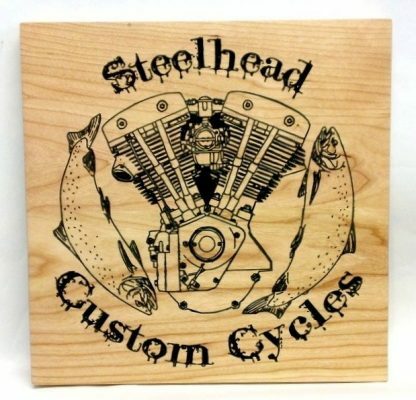 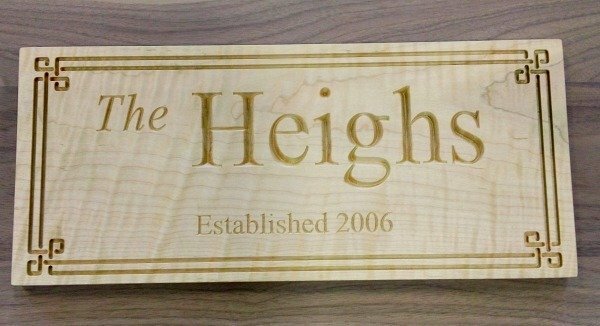 Engraved wood signs can add warmth and character to a business or home. 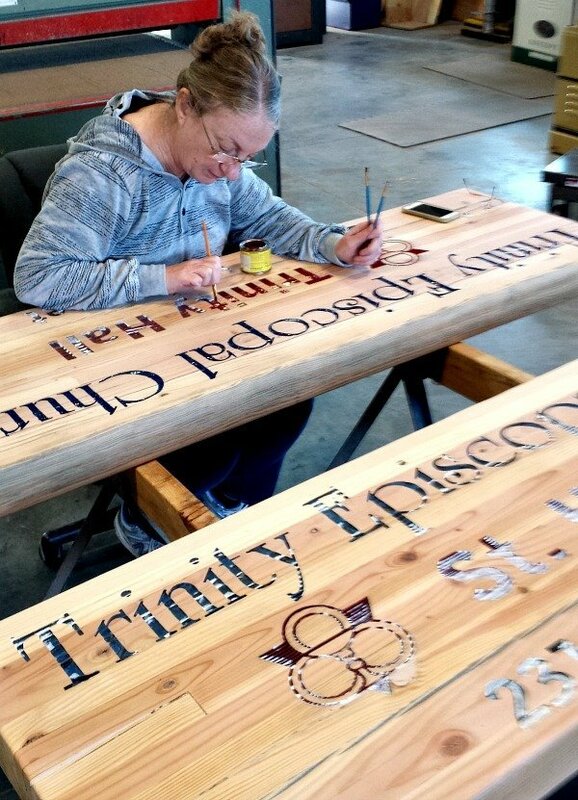 We’re happy to consult with you about your needs and customize a sign just for your business or home. 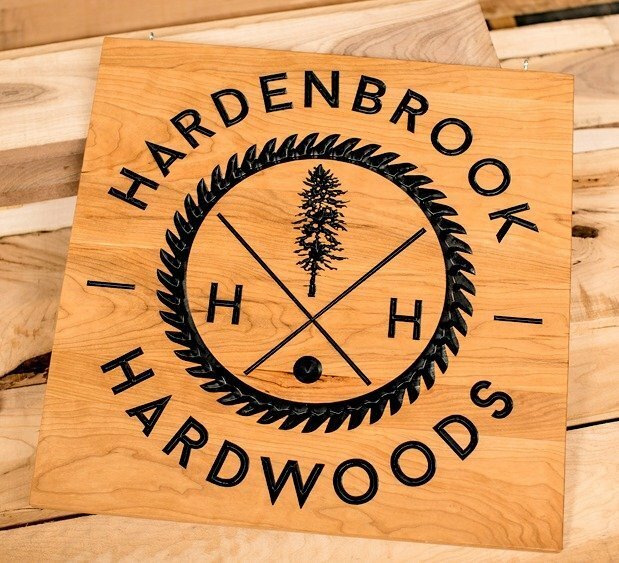 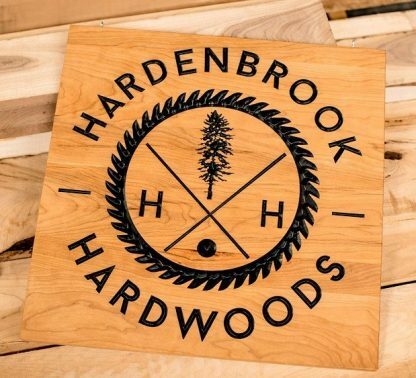 A well-designed wood sign can add warmth and character to your business or home. 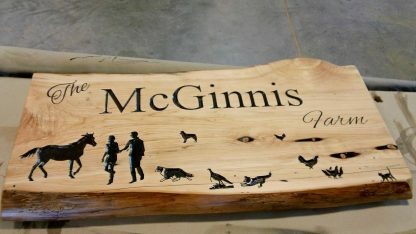 We’re happy to consult with you about your needs and carve a sign just for your business or family.